Real estate brand Belle Property has merged with Melbourne-based hockingstuart amid a challenging climate and competitive real estate landscape. Belle Property says the merger, which will see the two groups become one of Australia's largest premium real estate agencies, is part of its strategy to strengthen its reach into Victoria’s market. While it currently has more than 85 offices operating across New South Wales, Queensland, South Australia, ACT and the Northern Territory, the merger marks Bell’s first venture into Victoria. 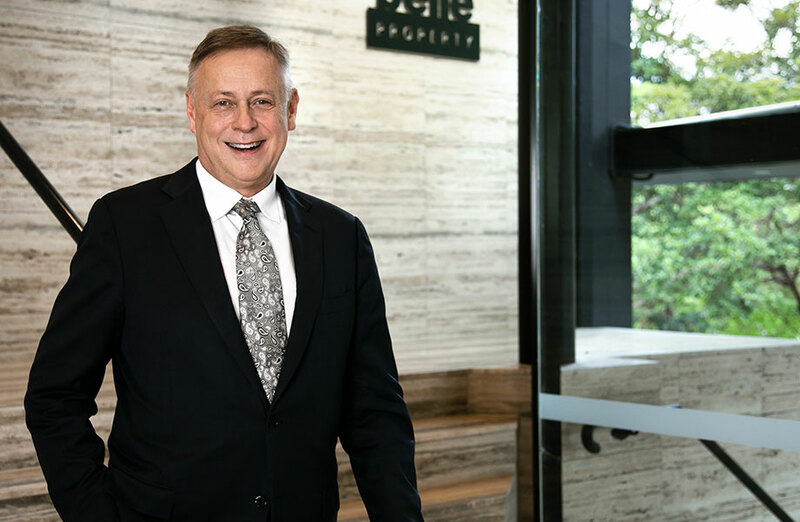 Belle Property chief executive Peter Hanscomb, who will take the helm across both groups, said Belle had its sights on expansion into the state. “hockingstuart is a well-respected agency with a long tradition in the core premium markets in Victoria and its brand of astounding innovation with many ‘firsts’ under its belt,” Hanscomb said. “We had been looking to break into the Victorian market provided the right opportunity arose with a dynamic and progressive agency that would align with Belle Property’s approach,” Hanscomb said. Opening in 1985, hockingstuart was the first agency in Victoria to publish a property magazine, and the first to conduct auctions on Sundays. Hockingstuart Acting CEO Andrew James said the merger will see it become part of a national brand. “Heping to position us for success in an ever-changing and competitive real-estate landscape,” James, who is also director of hockingstuart Armadale, said. Belle Property’s Adam Joske will take on the role of head of Victoria in the newly-merged entity. Belle Property launched in 2000 and was franchised and re-launched by Hanscomb in 2007.